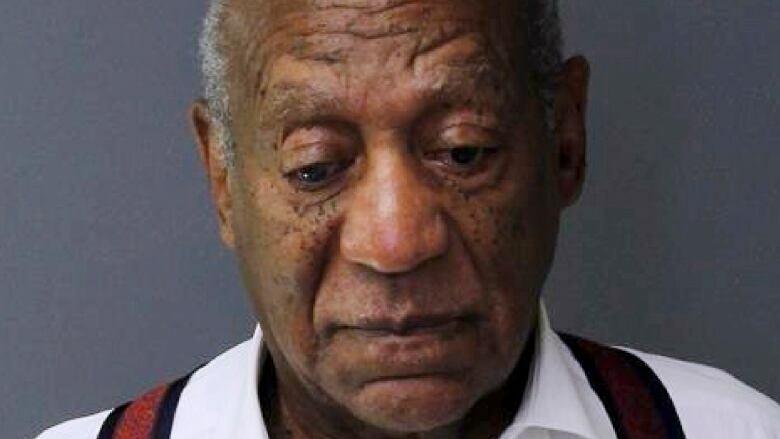 When it comes to a fall from grace among the most iconic of celebrities, there may be no one who has plummeted as spectacularly as Bill Cosby. "The gap between where Cosby was and what we thought of him and where he ended up is about as big of a gap as it gets," said Robert Thompson, the founding director of Syracuse University's Bleier Centre for Television and Popular Culture. "A lot of people fall in scandal. But Cosby was up in the stratosphere and the distance from his stratosphere to the hell he ended up in is a long, long fall." 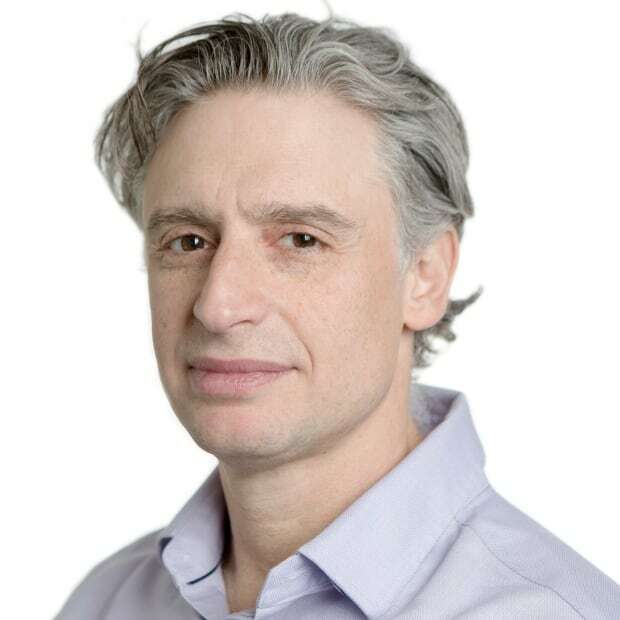 For a certain generation, which would include his 20-something students, Thompson said knowledge of the disgraced entertainer generally extends to the recent headlines of sexual assault allegations and the 2015 New York Magazine cover featuring 35 women who had accused him of sexual misconduct. "Many of them have absolutely no memory — except from what they've heard in the stories that have been covered — that this guy was one of the most significant figures, not only in African-American popular culture but in American television at large," Thompson said. On Tuesday, the 81-year-old entertainer once known as America's Dad, was labelled a "sexually violent predator" by Montgomery County Judge Steven O'Neill, who then sentenced him to three to 10 years behind bars for drugging and sexually assaulting Canadian woman Andrea Constand. 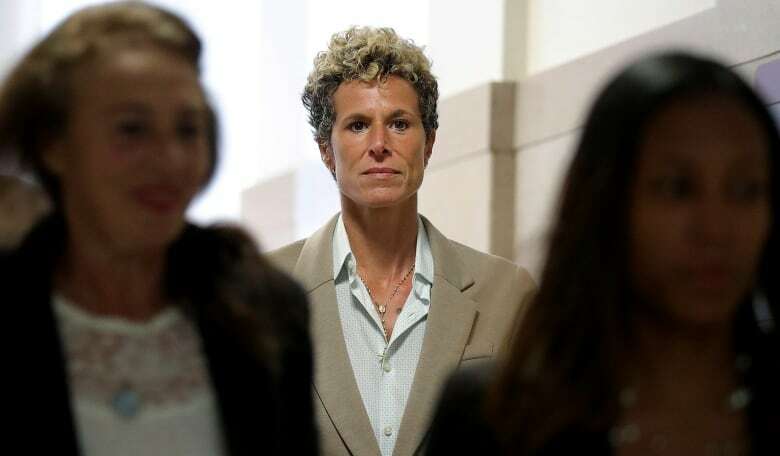 In the years since Constand first went to authorities in 2005, more than 60 women have accused Cosby of sexual misconduct, though none of those claims led to criminal charges. "I think it's really a tragedy that an 81-year-old man who is legally blind and walking on a cane and who has had such an incredible career will, in essence, end his life a prisoner," said Todd Boyd, professor of cinema and media studies in the USC School of Cinematic Arts in Los Angeles. "That's a real sad commentary on his life and his legacy. But you know, as I say, you reap what you sow." Since the beginning of the #Metoo movement, Cosby may be the first to face real legal justice. And while others facing accusations may be high profile within their fields, none have the significance of Cosby, said Boyd. "Bill Cosby is one of the most successful people in the history of television," he said. "Harvey Weinstein is not the most successful movie producer in history. These individuals were good. Were they exceptional? Certainly not on the level of Bill Cosby." Cosby's legacy includes his groundbreaking foray into stand-up comedy, culminating with the mega-hit sitcom The Cosby Show, which would establish Cosby as one of the most successful figures in television history. As a comedian, Cosby came on the scene when there were only a few black standup comics of prominence, and when the standup style was basic joke telling, said Mark Breslin, co-founder of the Yuk Yuk's chain of comedy clubs. "Cosby took it farther and did stories," Breslin said. "So much of his stuff was so personal and so much based on storytelling. And just that alone is radical." From his success in standup, Cosby would land a co-starring role on network television in 1965, playing undercover agent Alexander Scott in the NBC series I Spy. It was a landmark part, an African-American as co-lead and not "some shuffling stereotyped character," said Thompson. 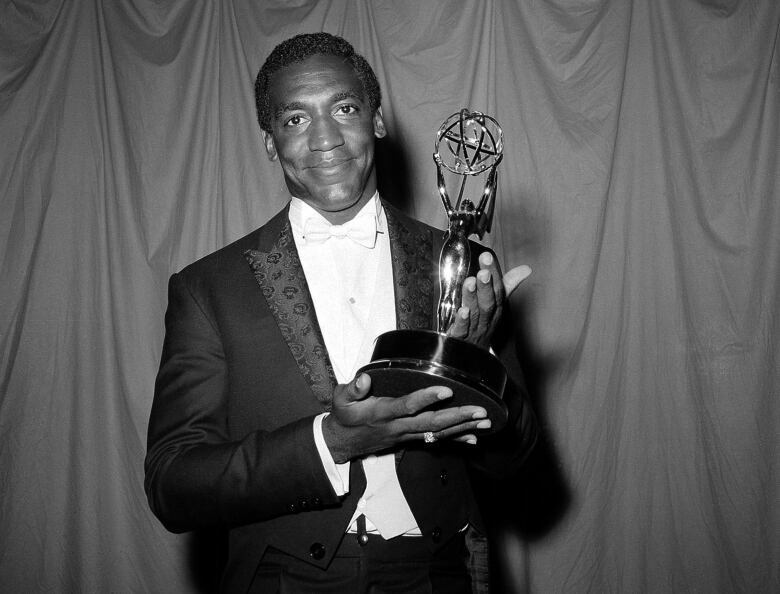 Cosby would follow that success with his first sitcom, The Bill Cosby Show in the early '70s, a feat that Thompson says, in his mind, earns him the title as the "Jackie Robinson of television." Cosby would also have success with the popular Saturday morning cartoon Fat Albert and the Cosby Kids, which was loosely based on his childhood friends, before he struck gold with The Cosby Show in the 1980s. 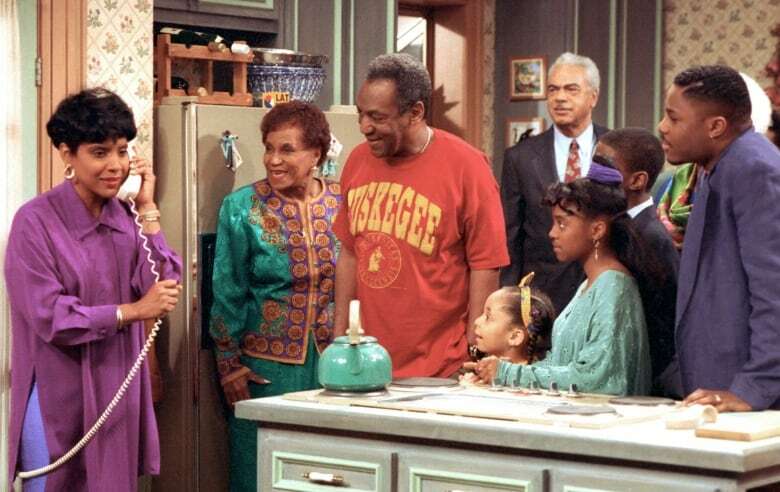 The show centred on the upper middle-class family of Dr. Cliff Huxtable, his wife Clair a successful lawyer, and their five children, living in New York. It was a ratings juggernaut, coming when many TV observers had delivered the last rites to the sitcom. "I don't know how many times a journalist would call me for a Father's Day story, saying who's the greatest American dad? Who's the dad you most would have liked to have had if you couldn't have your own?" said Thompson. "And I never had to think about that. It was always Cliff Huxtable." The Cosby Show also helped revitalize NBC, which had been flailing in third place in the ratings, and would be a boost to the entire Thursday primetime lineup. "Not only would it be the number one show five years in a row… but whatever came after it, and after that, and after that would generally be two, three and four," Thompson said. "That was very important for NBC. It was very important for the sitcom. And to this day one of the most popular shows of all time." But with the sexual misconduct accusations, the conviction of sexual assault, and now, a prison sentence, Breslin says it's "kind of weird and tough to watch this show or any reruns or anything without thinking about this." Thompson, who agreed it's impossible to watch The Cosby Show without being overwhelmed by all the accusations against the star, said he teaches a whole unit on African-Americans in television history, meaning he can't make Cosby go away. "You've got this incredibly important career, some really great stuff. And now, forget an asterisk at the end of it, the asterisk has blotted out the rest of it." But that doesn't mean his body of work should disappear, Thompson said. "If we erase Cosby in television history we erase a lot of really important stuff that we don't want to erase."